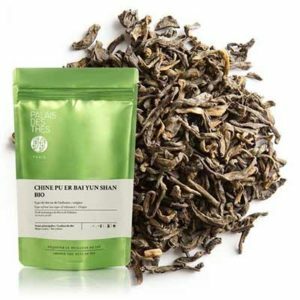 Try out Gummy Bears for free. 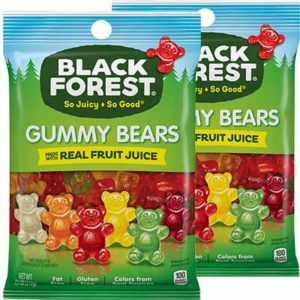 Black Forest Gummy Bears are made with fruit juice* and colors from real sources. 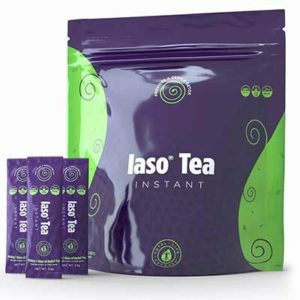 To get a free Iaso Detox Tea Sample scroll down to the free sample offer and click the ‘Sign Up’ button. 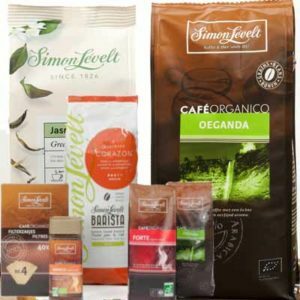 Get your free Natvia sample! 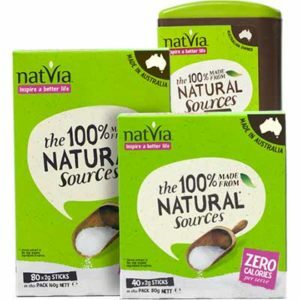 Natvia is a great tasting sweetener made from 100% naturally sourced GMO-free ingredients.